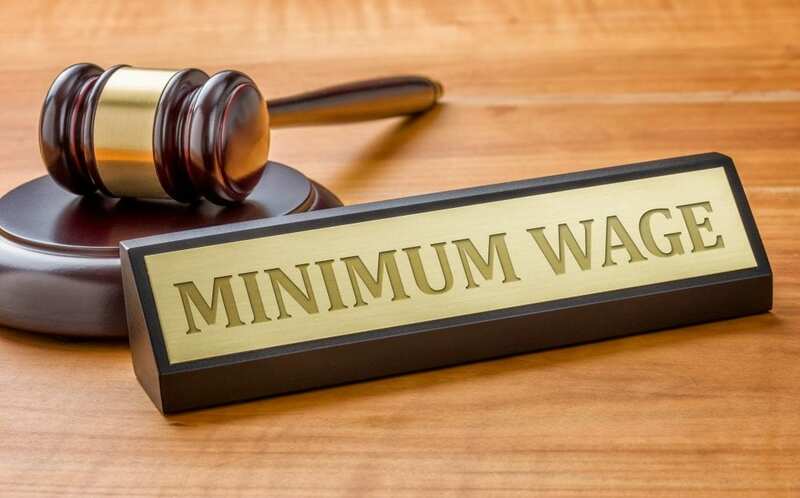 Legislation hiking New Jersey’s minimum wage to $15 per hour is scheduled for a hearing Monday during a hastily scheduled Senate Budget and Appropriations Committee meeting as legislative leaders rush to get the bill to Gov. Phil Murphy’s desk. It will also be heard by the Assembly Appropriations Committee. NJBIA is again asking members to contact their legislative representatives and urge them to vote No on S-15. Please go here to use our online system. While the text of the Senate bill is not yet available to the public, it is expected to be the same as the bill that was released Jan. 24 by the Assembly Labor Committee: A-15 would increase wages for most workers to $15 an hour by 2024, and increase it at a slower rate for some seasonal workers and those at businesses with five or fewer employees. Of particular concern is the speed with which the bill would increase the wage. It would go from $8.85 per hour to $10 an hour on July 1 and then go up again Jan. 1 2020 to $11 an hour. Listening to the committee recording from yesterday, it seems quite clear that no matter what is said they will not take it into consideration. They have their agenda to get this passed and it really doesn’t matter to them what shortfalls need fixing. Very true. NJBIA and many small business owners gave excellent testimony that told the truthful facts and reality of the disaster unintended consequences that the raising of the minimum wage to $15 will cause. Unfortunately, since the Democrats are a bunch of liberal ideologues, they refuse to listen to common sense and reason. You just can’t change the minds of close-minded people such as Murphy, Sweeney, Coughlin and the rest of the Democratic-controlled legislature.